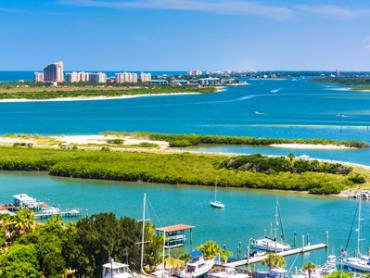 Not only is Port Canaveral one of the busiest ports in the world, it’s also a launching point for numerous deep sea fishing charters that venture into the Atlantic and numerous reefs and ledges scattered around it. 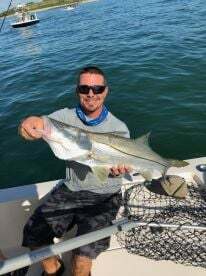 If you want to leave excellent inshore fishing behind and head out for some scorching fishing action, book a full day trip and have no regrets! Simply put: game fish. And feisty too! These predators will crush your lines with abandon and won’t look back. Make sure to be well prepared to be able to endure and reel them in. 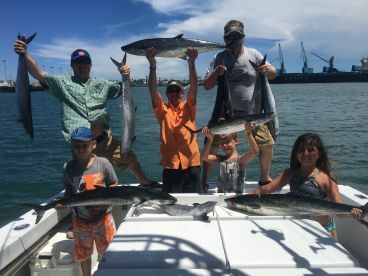 Depending on how far you go, you can hope to get King Mackerel, Wahoo, Sailfish, Mahi Mahi, Blackfin Tuna, Amberjack, Snappers, and Yellowfins. 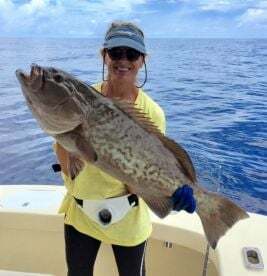 As you scout around the underwater reefs, rock ledges, wrecks and finally the gulf stream, while still within a 50 mile radius from the mainland, you will encounter a diverse collection of species. 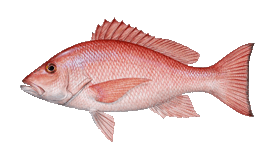 If you want tablefare, you can get Red, Lane, Mangrove, and Silky Snappers. Grey Triggerfish are also to be found, alongside Sea Bass. And, if you want muscle-ripping action, go after Marlin. 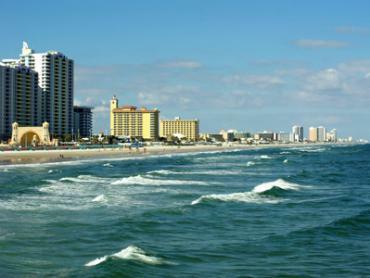 To do this, you will need to brave out between 60 and 100 miles and get pass the warm currents of the gulf stream. Once you reach cooler fisheries on the other side of the stream, you will find White and Blue Marlin in fine numbers. 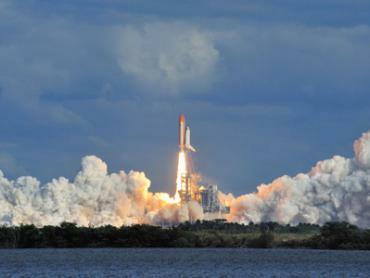 But, you don’t always need to go that far to make your trip worth the while. Sometimes, Sailfish can surprise you on a half day trip, and they put up a wonderful fight. 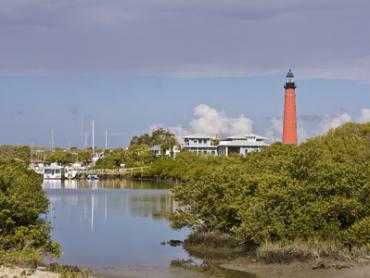 What’s the best time to be fishing off Port Canaveral? 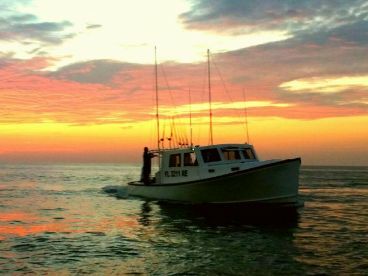 The seasons vary, but far offshore you will have a good selection of fish on any given day. 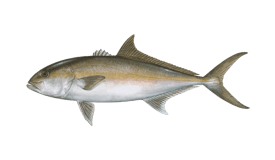 King Mackerel are on the chew from January until October, after which their numbers start picking up again. 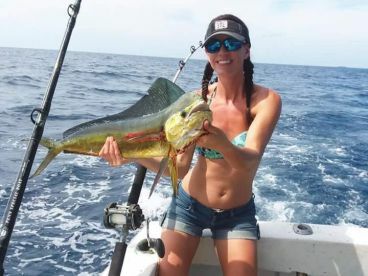 Mahi are biting like mad in May and June, then after a slowdown in early fall lit up again in October. 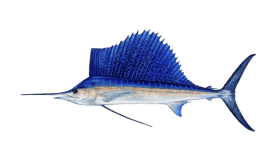 Sailfish are present throughout the year, with spikes in January, May, and June. Wahoos have two hot runs - spring and fall. 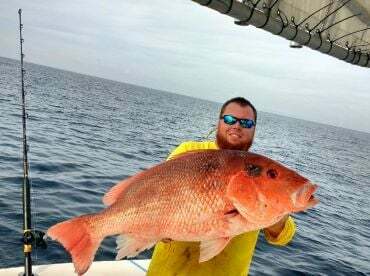 And, good news for all bottom fish lovers - there are hordes of Snapper and Grouper out here, just pay attention to season opening and limits.